Naked Spreads and Strangles – it doesn’t get much sexier that that. Yes, we are talking about options – but don’t be afraid as our guest, Kirk Du Plessis of OptionAlpha walks us through some “complex” strategies that are really much simpler that you think. We discuss spreads, strangles, condors and other ways to profit from options. Kirk also gives is a good primer of Delta, Theta, Gamma and Vega – all the Greek you will need. Of course central bank activity is in the spotlight and we take a close look at Yellen’s Jackson Hole speech and what to make of it. 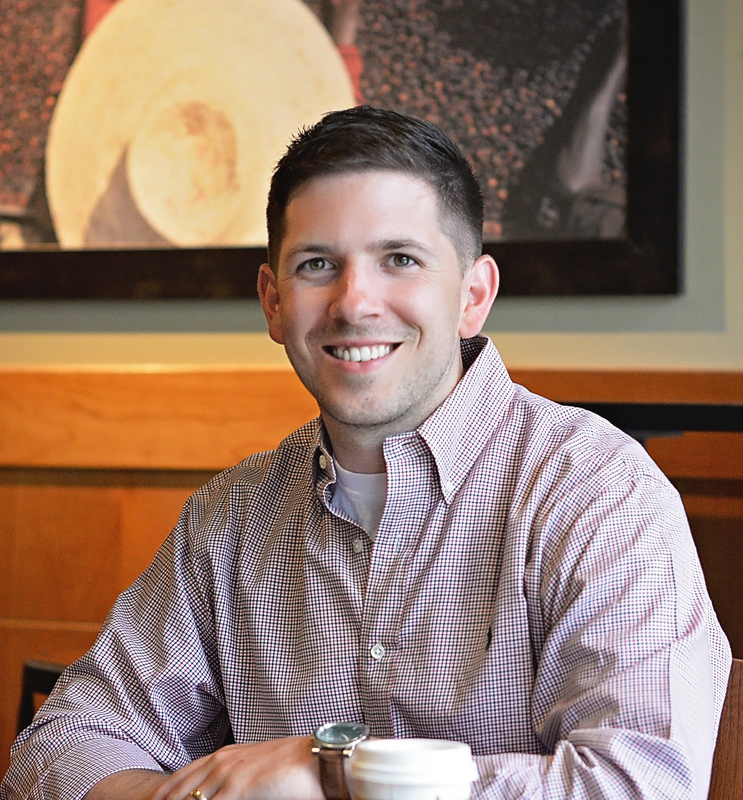 Kirk Du Plessis – a full-time options trader, real estate investor, and stay-at-home Dad. A former Mergers and Acquisitions Investment Banker for Deutsche Bank in New York and REIT Analyst for BB&T Capital Markets in Washington D.C., he founded Option Alpha in 2007. 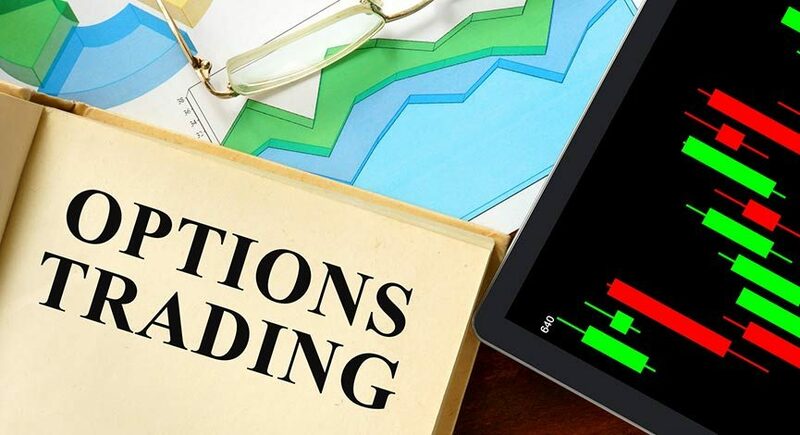 What started as a small blog has quickly grown into one of the industry’s most respected authorities on options trading with more than 5.4 million visitors each year and 30,000 active members representing 42 different countries. Options Alpha shows them how to consistently make smarter, more profitable trades by showing them Kirk‘s personal, real money trades each and every night after the market closes (good + bad). (network of over 20K).